Third Floor - Corner Unit- Refreshing Views Facing Union Street . 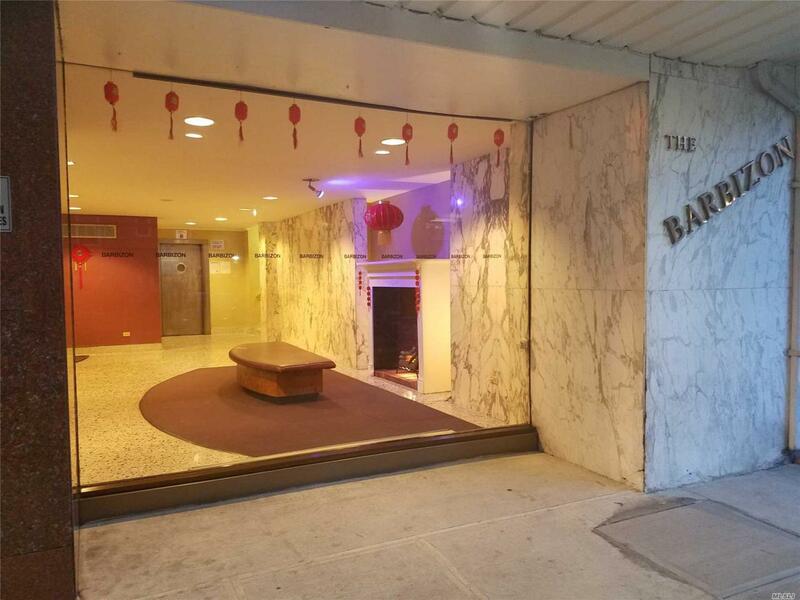 Prime Location , Walk To Lirr , 7 Train And All Stores! !